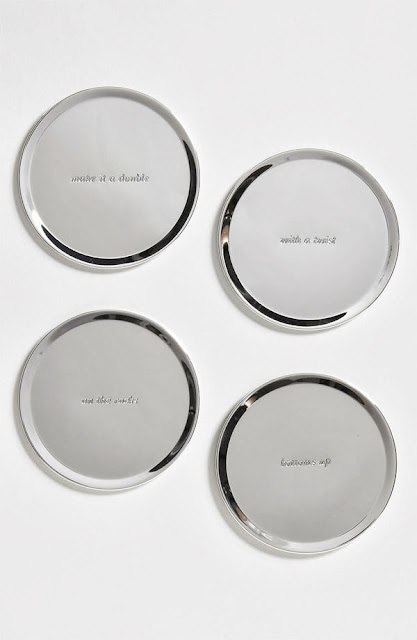 My friend Taylor is having a housewarming party this week which got me thinking about housewarming gifts. 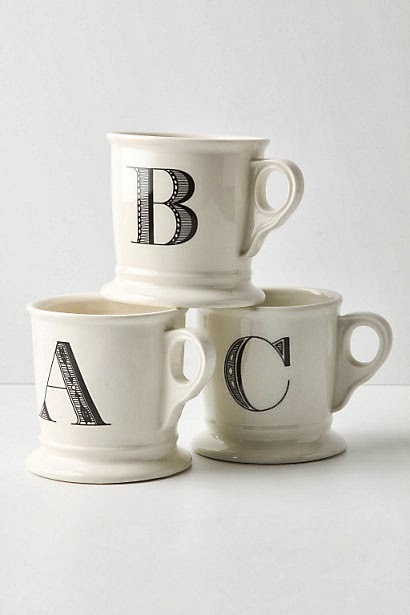 One of the best housewarming gifts I have ever received was also the simplest and most practical. I was moving to Iowa City (IA) for college, and it was going to be my first time living away from home. My mother being the best-mom-ever made that transition so much smoother by putting together the cutest box of home essentials. I wish I had taken a photo of it so I could show you guys now, because this box was EVERYTHING. And by everything, I mean junk drawer heaven in a box. The contents were utilized for multiple purposes, although, I can't say if I ever used Raid for anything. My roommates and I lived in a really nice, clean dorm room, so thankfully we never had any insect infestations. Anyways, this was easily my most favorite housewarming gift of all time. I'm a true Virgo and love anything practical, so bravo mother, you did so good. So, let's go back to the topic of Taylor's party this week. I think a home essentials box is a great idea, but not everyone is supermom and can whip up something like that in a snap. This leaves me yet to decide on what to get her, but I've brainstormed a good storm and managed to pull together some great ideas. I made this list to help me, but I think it will help you too. 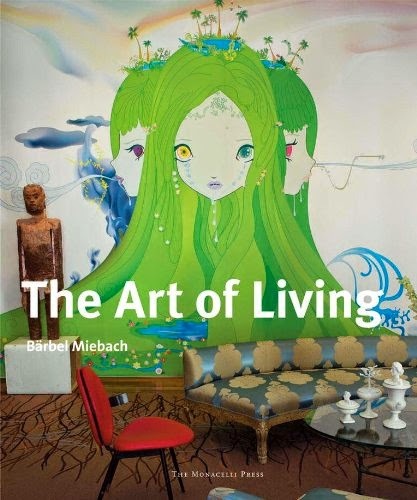 Paint something yourself or purchase a piece of art. 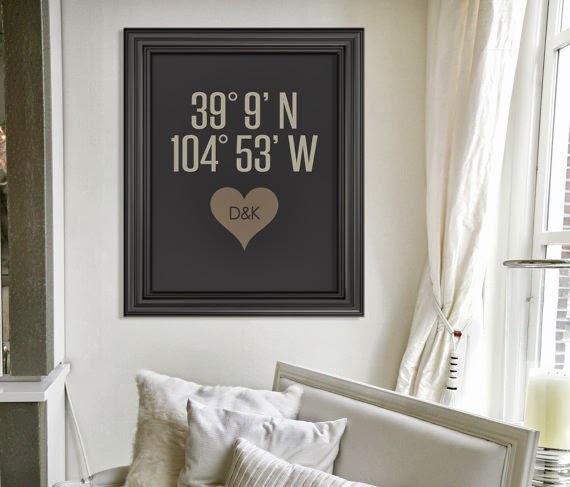 I'm obsessed with this art print that I found on Etsy...would be a very easy DIY project. Gourmet oils and spices are coveted items in the kitchen, because they heighten the food experience. 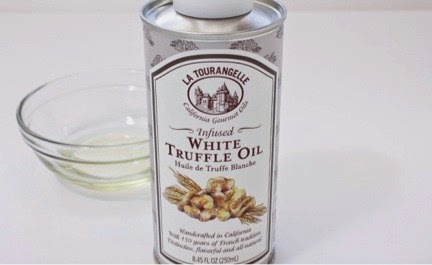 La Tourangelle is one of my favorite brands for oils. Great value and quality. 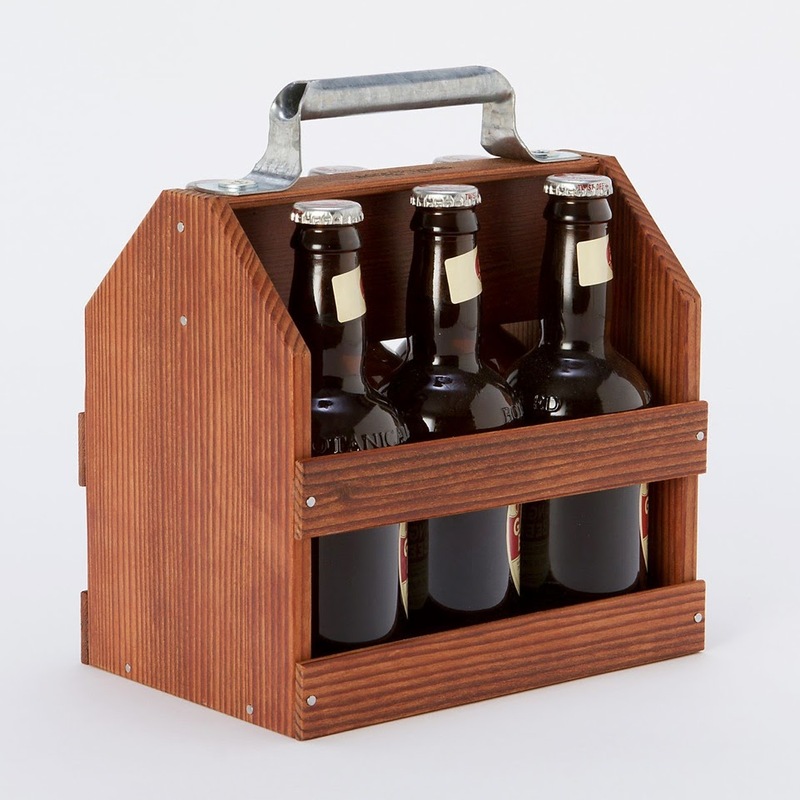 I'm a big fan of cute beverage transporters, and this 6-pack carrier is amazing! 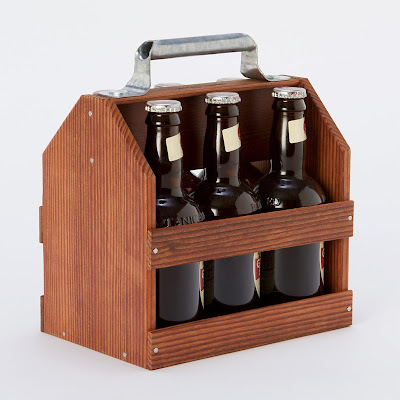 Don't forget the beer! A fun gift to put together and to enjoy with other house guests. 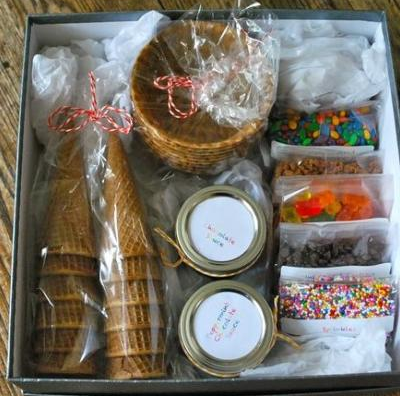 A s'mores kit or ice cream sundae box would be amazing! A plant can do wonders. It improves air quality...improves moods. 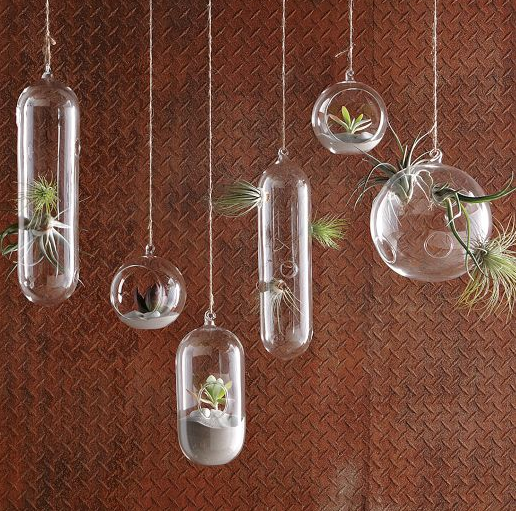 A potted plant would make an excellent gift, but how about this for a change of pace? Some people think monogram is cheesy, but I think it's incredibly stylish. Especially when it's printed on a beautiful coffee mug...or a decorative throw pillow. 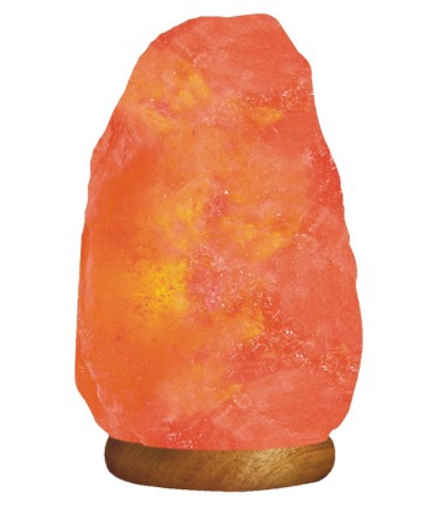 Candles are a standard go-to, but why not try an air purifying Himalayan salt lamp? Anything metallic always adds a nice touch of sparkle to a living room. 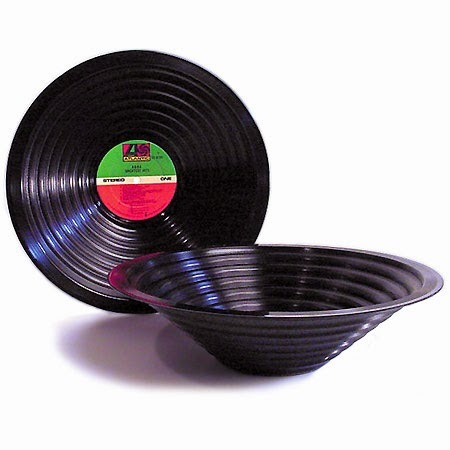 You can't go wrong with these...perfect for all the music lovers in your life...and popcorn munchers.